VCCP has picked up the creative account for Mondelez International confectionery brand Maynards Bassetts. The agency, which won the work without a pitch, already works on Mondelez's Cadbury account, spanning brands such as Dairy Milk, Roses and Twirl. Its latest win adds Wine Gums, Jelly Babies, Liquorice Allsorts, Sports Mix and the recently launched Soft Jellies to VCCP's portfolio. Maynards Bassetts' marketing activity has been largely dormant since it ran a campaign in 2016 following Mondelez's decision to merge the Maynards and Bassetts brands. 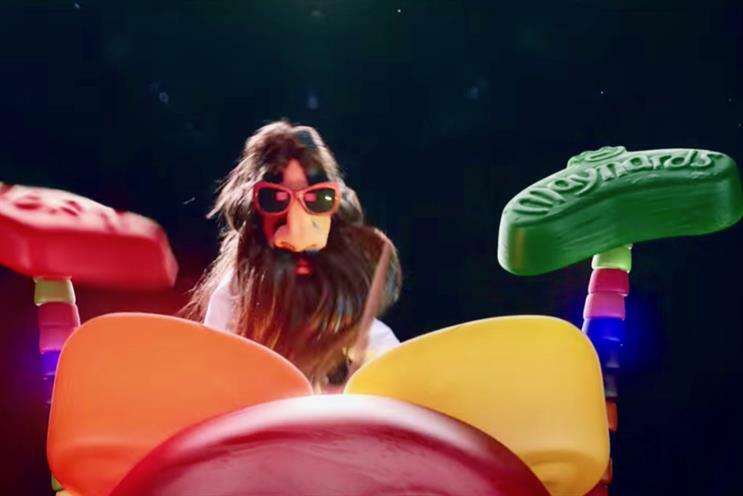 The 2016 work was created by Wieden & Kennedy London and was based on the idea that each Maynards Bassetts sweet was a little moment of fun. Jelly Babies, Wine Gums and Bertie's made appearances. While Wieden & Kennedy produced the ad, Mondelez began shifting some of its creative business out of the agency, including moving its Halls and Trebor brands into Ogilvy UK. VCCP was appointed to Cadbury's ad account in June 2017. Since then, it has worked on the flagship Dairy Milk brand, producing ads including "Mum's birthday". Maynards Bassetts has relied heavily on below-the-line and event marketing in recent times, for instance opening a Sweet Art Gallery in June 2017. Henrik Boermans, Mondelez's associate marketing director, refreshing and joyful candy, UK and Ireland, said: "Maynards Bassetts is such an iconic brand within the UK confectionery category, with exciting developments ahead, so we are really thrilled to start this collaboration with VCCP and further strengthen the equity of our brand." David Boscawen, VCCP's group managing director, added: "This appointment cements a deeper working relationship between VCCP and Mondelez International, which we are delighted with." The relationship officially commences on 1 April.